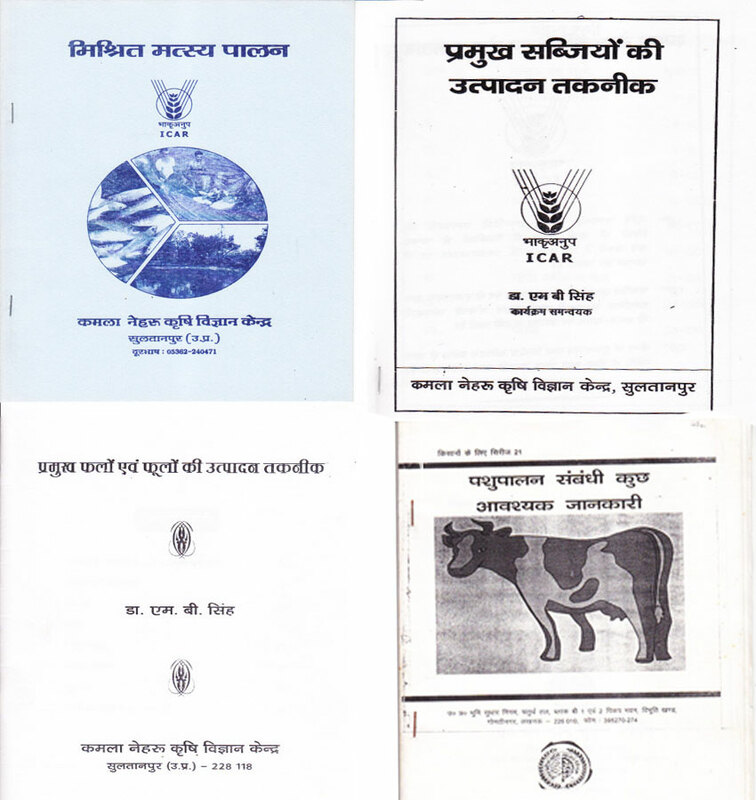 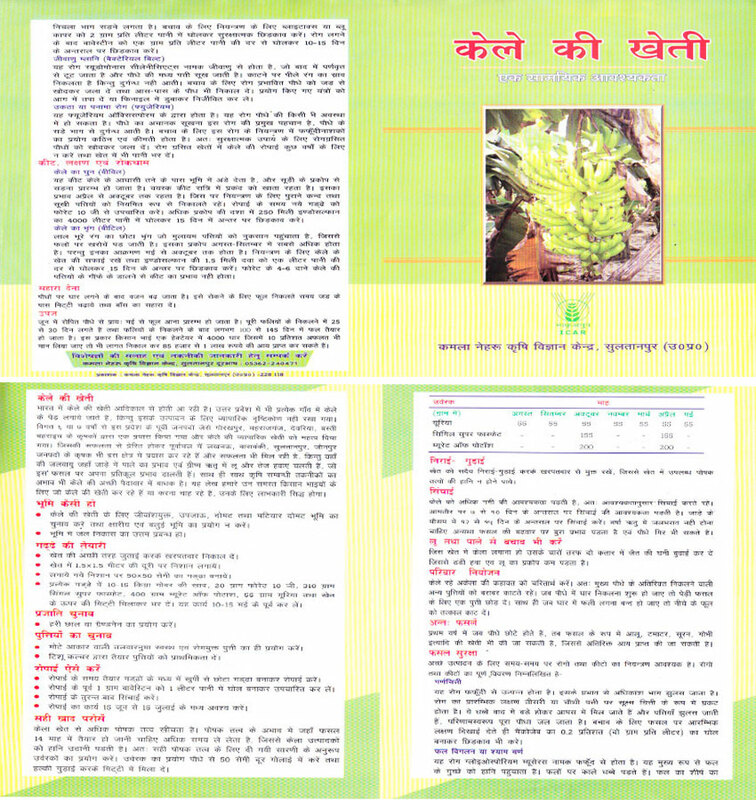 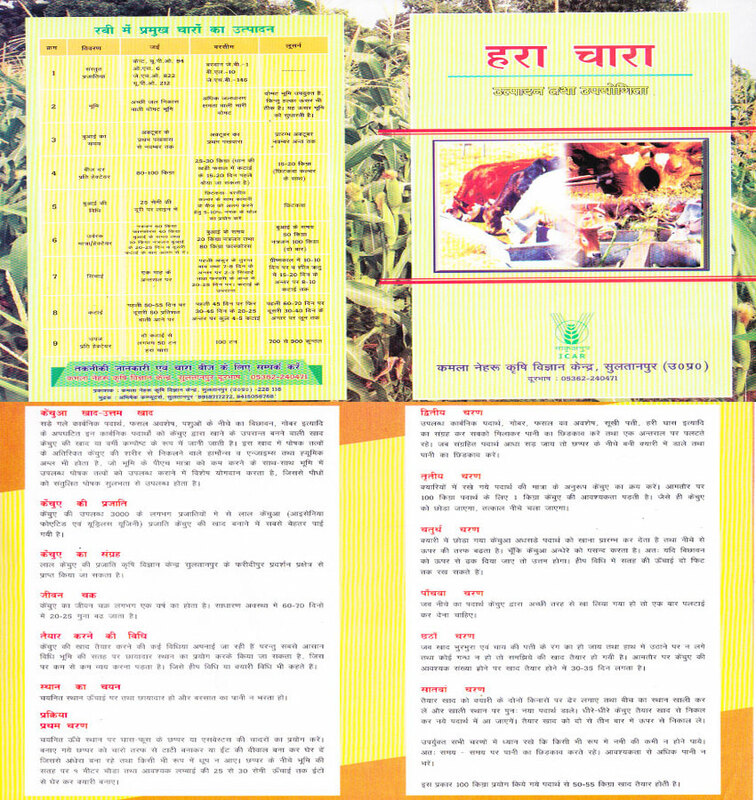 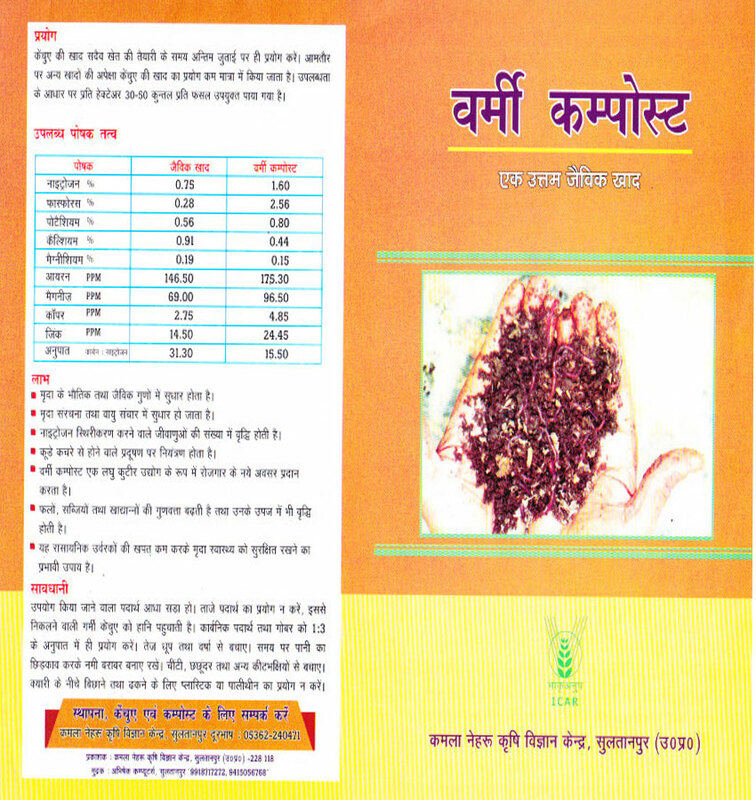 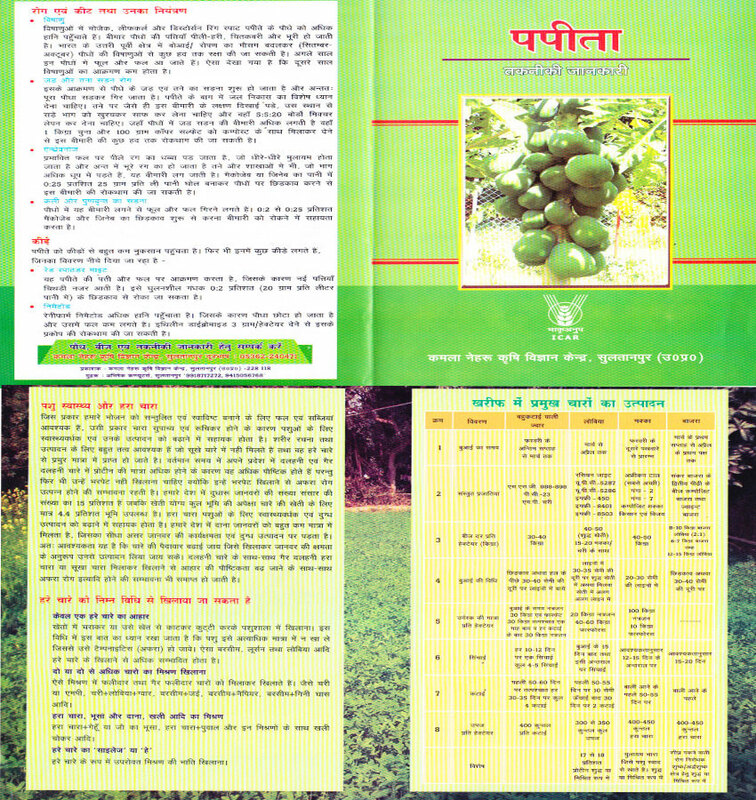 PUBLICATIONS - KVK SULTANPUR U.p. 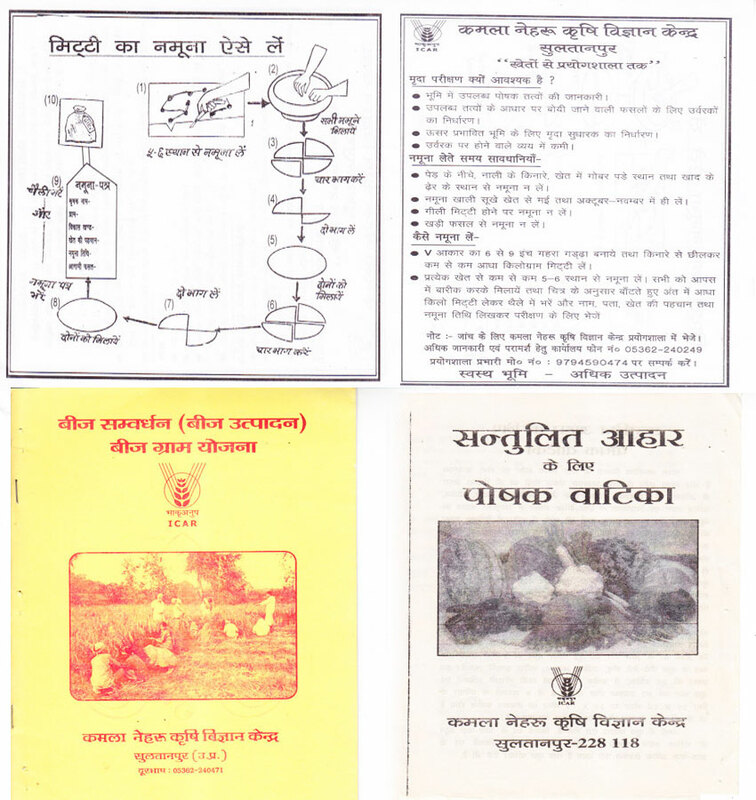 We are giving special attention towards publication of leaflets, pamphlets, books and other extension literatures for dissemination of need based technology to the community of Sultanpur District. 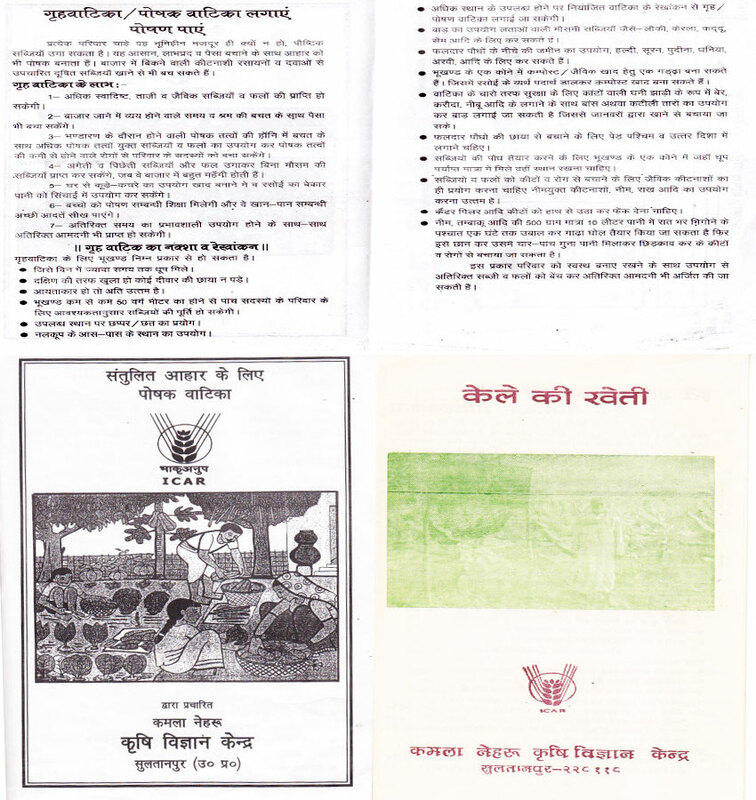 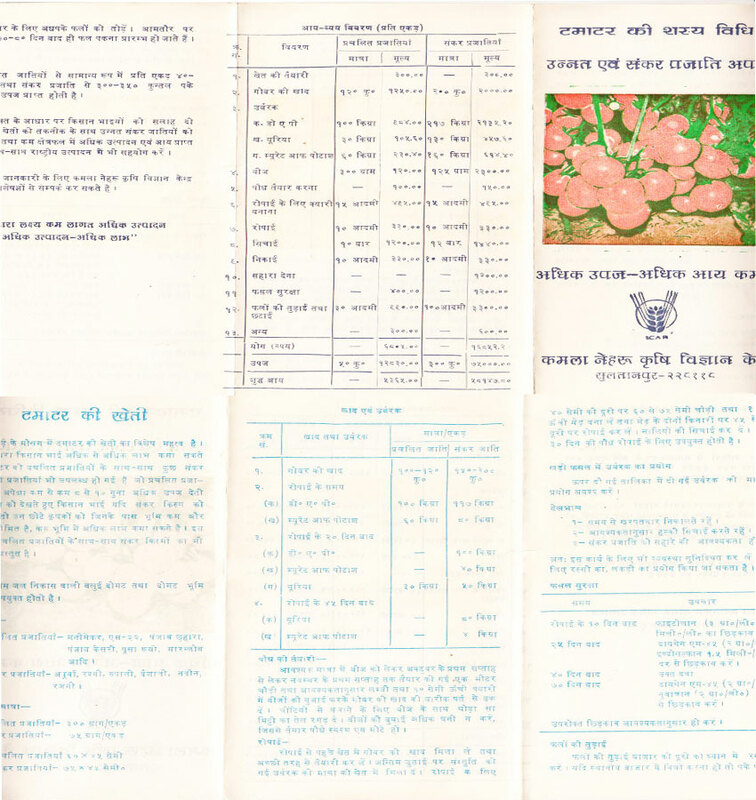 So far we have worked number of leaflets on various topics related to agriculture and allied subjects. 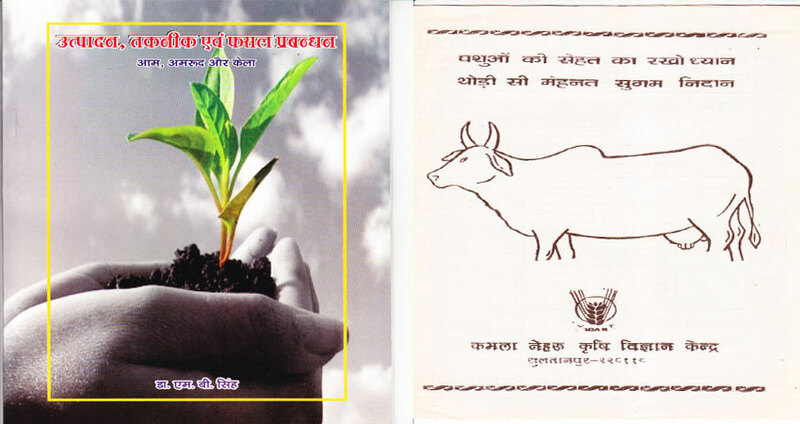 KVK, Sultanpur is also publishing books and articlas which is distributed free of cost to various Departments & Allied Sectors.